Apple has sent out invites to an event taking place in Chicago at 4pm BST today, 27 March, and speculation is building that a new iPad, a cheaper MacBook Air, and an upgraded iPhone SE – the iPhone SE 2 – are going to be unveiled. Considering that an updated new iPad range, including a bezel-free iPad Pro 2018, has reportedly been in development, we feel that Apple could easily relaunch its current iPad as a new, more affordable model with Apple Pencil support, aimed at teachers and students. Our colleagues at TechRadar also reckon that the Apple Pencil itself might get a refresh. Further, two weeks ago we reported that a more affordable MacBook Air was on its way, with a respected smartphone analyst indicating Apple was looking to enter the lower price band for laptops this year. In addition, two days ago we also reported on a leaked video that apparently shows off the iPhone SE 2, an upgraded version of Apple's budget iPhone SE mobile phone with a new iPhone X-inspired design, so again we feel it's perfectly plausible that a new affordable handset could launch next week. 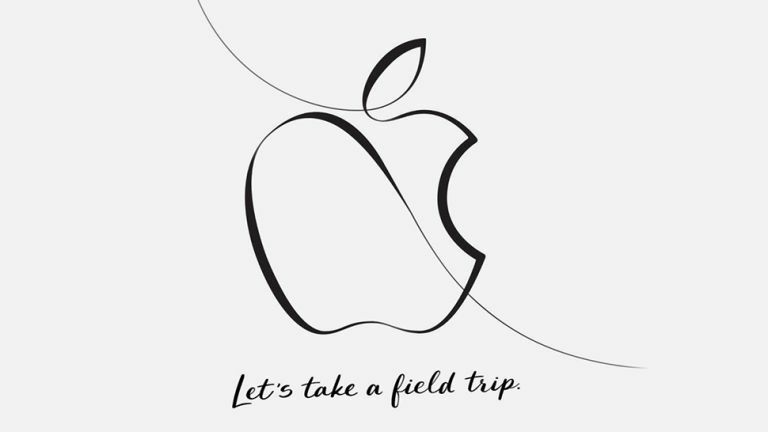 While Apple may still save some of its new hardware reveals for WWDC 2018, which kicks off on 4 June, this dedicated, invite-only Apple event in Chicago seems to indicate something major is about to land. Be sure to check back in to T3 later today for the full story.